Do you want to add some more grit and raw power to your Ford Mustang's already brutal 5.0L V8? Well the aFe Magnum Force Pro 5R Stage 2 Intake System will do exactly that and more! 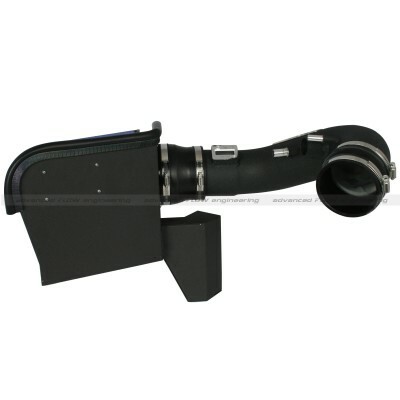 This kit is designed to work with the stock intake mounts in your engine bay while increasing air flow and overall performance on the road. The air box is located right at the front of the car behind the grill to direct a surplus of cold air into the intake piping at all times. This allows for consistent performance in many driving environments that normally would restrict the way your car breathes. So you'll always have that performance advantage no matter where and when you're driving. 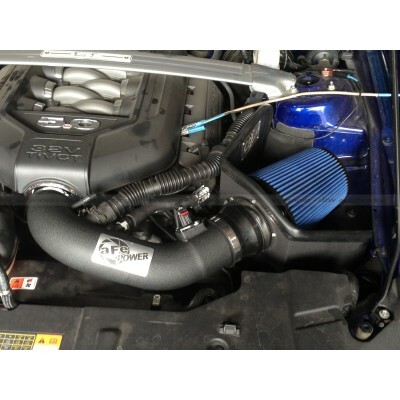 The construction of the aFe Magnum Force Pro 5R Stage 2 Intake System is nothing less than bulletproof. The tubing is covered in a coat of wrinkle-black spray that ensures durability and longevity for the life of your car. 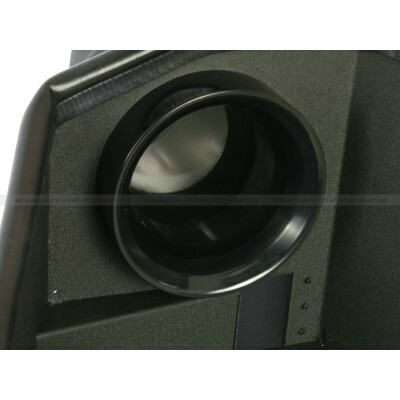 The air filter itself is a huge 8 inches in length for maximum air flow and amazing filtration capabilities. It is also washable and reusable so the long days of driving fun will never end. 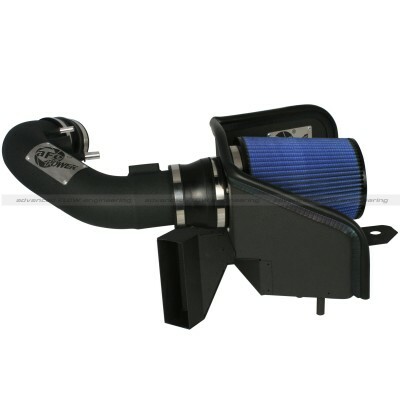 So overall, this aFe Stage 2 Air Filter System for the Ford Mustang 5.0L will outperform just about anything out there with its 33% increase in air flow from stock, easy installation, up to 22hp and 27 torque increases, and its tough aluminum and wrinkle-black coating design. aFe is proven to be the best in the market, so why not get it while you can? 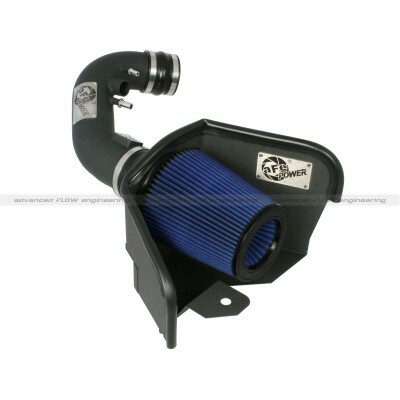 Give ModBargains a call at 714-582-3330 to speak with our Modification Experts about making an order for one of the best intake systems in the industry for the Ford Mustang 5.0L.